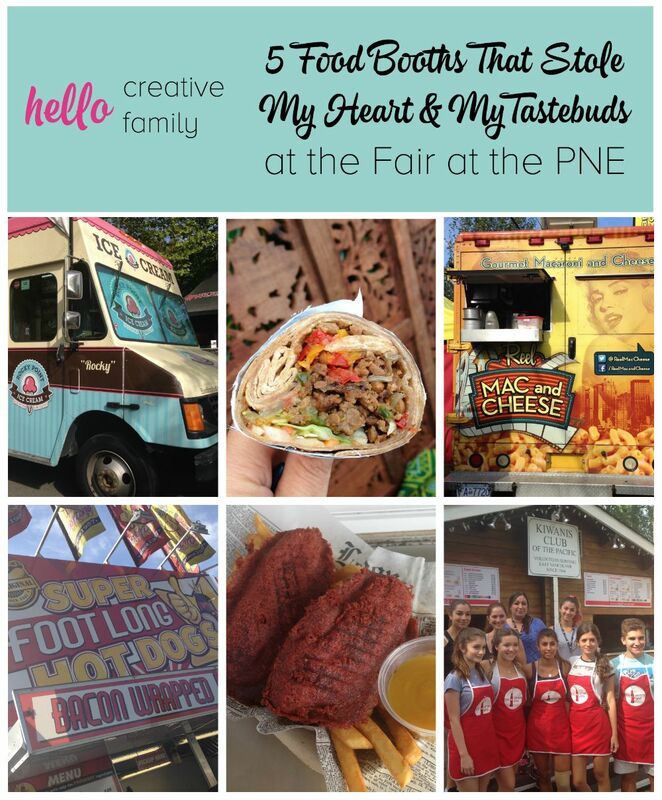 Last week I got to experience a food lover’s dream– a media fair food tour at The PNE. 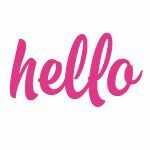 For those of you who aren’t from Vancouver, The PNE (AKA The Pacific National Exhibition) is Vancouver’s big “end of summer” event. Thrilling rides, amazing entertainment, fascinating exhibits and (my favorite) mouth watering food. I went to the media event, anticipating enjoying a morning full of guilty pleasures, and wasn’t disappointed. What I didn’t expect to discover was so many family stories. The PNE was founded in 1910, and attending the fair is a family tradition for many… but I never stopped to consider that the fair is a family tradition for the people working at the fair. Many of the food vendors own family run restaurants or catering companies and supplement their income by spending 2 weeks every summer at the PNE. Over and over as we went from truck to truck, I heard stories of family run businesses, children being passed the reigns from their parents or grandparents and stories of the now owners getting their first taste of fair life as a child. 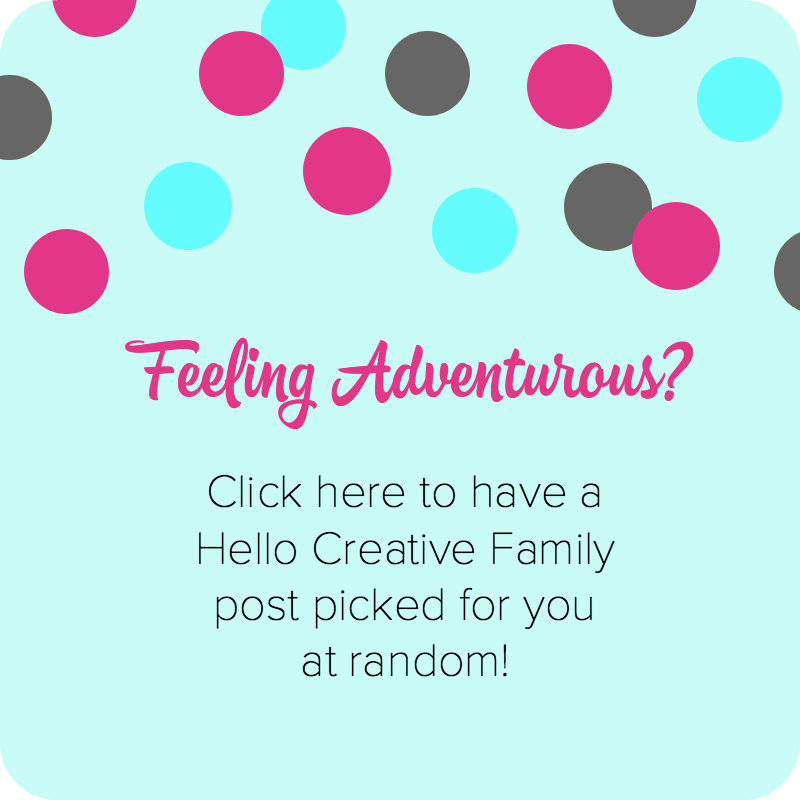 I loved hearing all of the stories of tradition and creative families… and of course the food was an added bonus. 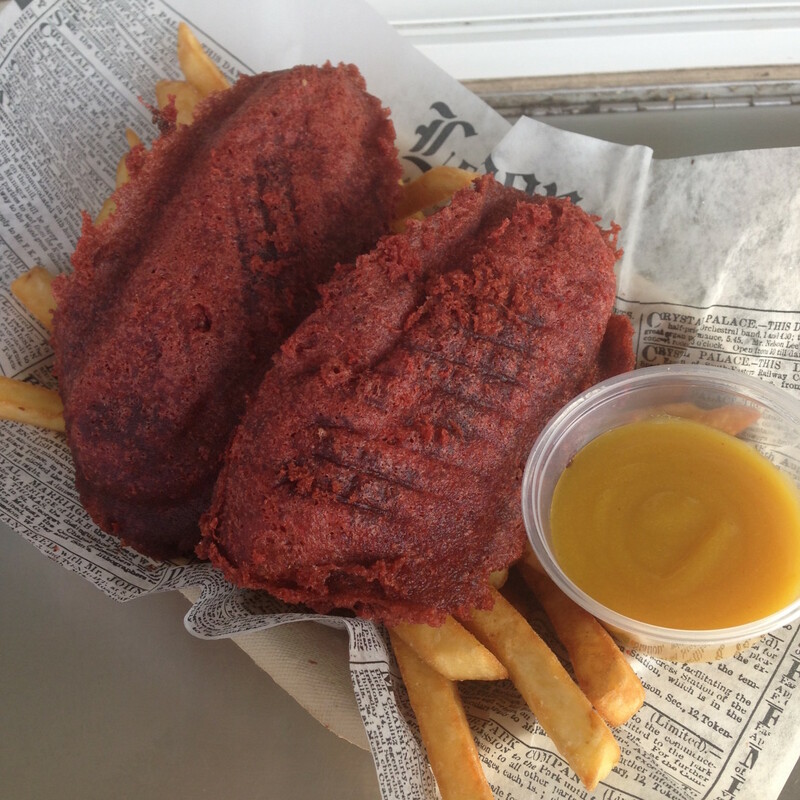 Here are 5 PNE food booths that stole my heart and my tastebuds! No trip to the fair is complete without a really good hot dog. Super Foot Long Hot Dog’s serves amazing hot dogs (including a classic foot long, a bacon wrapped hot dog, a pizza hot dog and a bacon wrapped pizza hot dog) but that’s not the only reason they are making my list. I love a good story and this booth has one. 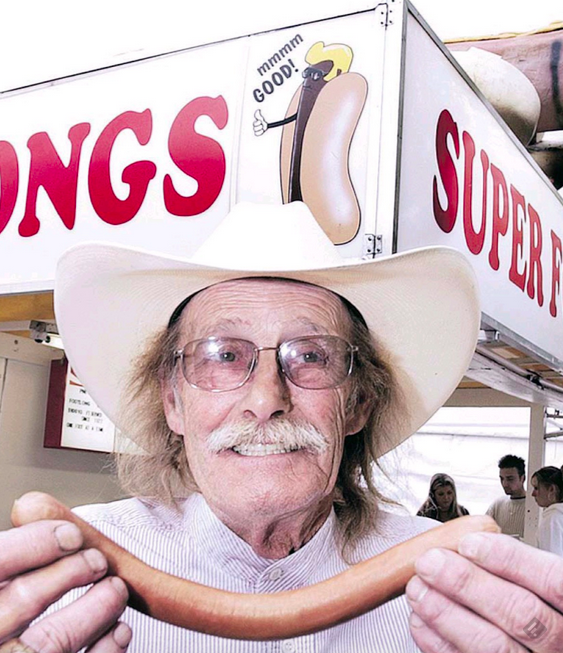 Super Foot Long Hot Dog’s was originally owned by legendary pitchman, carnie and concessionaire Jack Hunter. At the age of 11, Jack ran away to join the circus and he never looked back. For 73 years, Jack was a member of the PNE family. For many families, going to visit Jack when they were at the PNE was a part of their family tradition. Jack made a point of remembering his customers from year to year and made every single one of them feel important. Some people think that the word carnie is derogatory, but Jack, who was the president of the national fair association, wore it as a badge of honor. 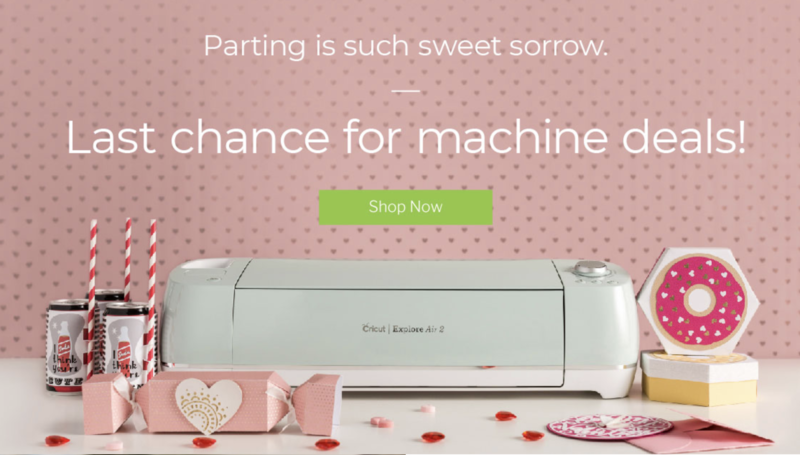 Sadly, Jack passed away in April, but his son Jason has taken over the business. Together with his fiance, Kat, his mother, Fatima, and his sister, Nicole, the family is carrying on the family tradition, delivering the best hot dogs and making each and every customer feel special. This is actually 2 booths, owned by one family… but you’ll want to visit both. Located directly across from each other, Reel Mac & Cheese and Pub Grub, both have food that the whole family will love. Owned by husband and wife, Perry and Suzanne Pourier, the pair has been a part of the PNE for 14 years. Perry and Suzanne are always thinking outside of the box and inventing new and wonderful food fair creations. The Pourier’s were the first people to bring deep fried Oreos, deep fried jelly beans and deep fried pop tarts to the PNE. At Reel Mac & Cheese, each dish is named after a classic movie. 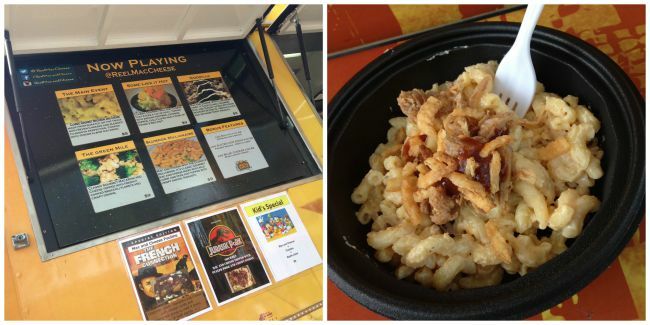 We got to sample the Jurrasic Pork Mac and Cheese- macaroni coated in a delicious homemade cheese sauce topped with pulled pork and crunchy onions… yum! Across the way at Pub Grub we were treated to Red Velvet Chicken Strips. These were the most delicious chicken strips I’ve ever eaten! Moist chicken breast coated in a crispy red velevet coating. The red velvet was crunchy and sweet… but not too sweet (think of the coating for corn dogs), the chicken was moist and delicious. I also loved the honey mustard dipping sauce. Celebrating it’s 35th year at the Fair, Curry-In-A-Hurry is one of the many ethnic food vendors who started selling at the PNE to augment their year-round restaurant business. Raj, who now runs the booth, started working at the fair when he was 5 years old. He recalls standing on a milk crate, taking cash and giving change to customers. His own son has now started coming to help out at the family food cart. If you are looking for a healthier option at the fair, this is a great place to swing by and check out. We were treated to the Vegetable Kathi Roll. A delicious wrap, that was filled with bright, fresh flavors of India! While the booth has options for meat lovers as well, this veggie roll had a soy based form of protein in it. While I typically don’t go for soy, this was so delicious that I’d definitely order it again! If you are looking for a delicious, classic hamburger… this is the place to visit! I’ve seen the Kiwanis “log cabin” at the PNE many times but never new how much history and community there is behind this food booth. The is the 51st year that the Kiwanis Club of East Vancouver has participated the fair. The booth is staffed 100% by volunteers and all of the money raised goes to local charities. Each year 20 kids volunteer two weeks of their summer vacation to help out in the Kiwanis booth. This booth has a deep sense of family as well. Many of the teens who volunteer there had parents and even grandparents work at the booth in past years. The two women who are in charge of the stand both have father’s who started working at the booth over 30 years ago and one of them has a daughter and one has a niece who also volunteer their time. 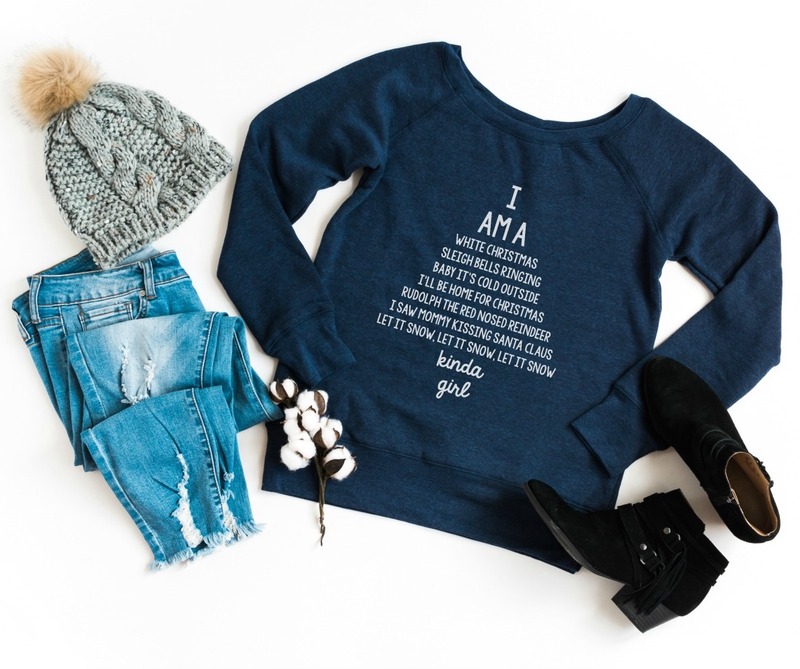 100% of the money raised goes right back to the Vancouver community which is pretty amazing. Friends who live in Port Moody or who frequent lower mainland farmer’s markets are probably familiar with this Vancouver area gem. Owned by husband and wife team Jamie and Yvette Cuthbert, Rocky Point Ice Cream specializes in small batch, hand-churned ice cream. 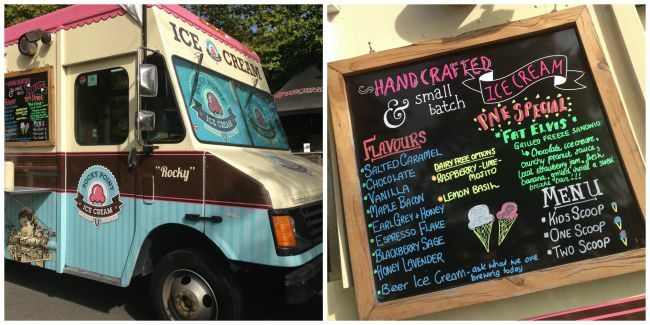 The menu has something for everyone, from chocolate, to maple bacon, to lemon basil sorbetto! They also churn up daily beer ice cream featuring beer from local craft brewers. In true PNE style, Rocky Point Ice Cream decided to invent something special for the PNE. They created the Fat Elvis (did you know that Elvis only had 3 concerts outside of the US and one of those was at the PNE?) The Fat Elivis is made of chocolate ice cream, crunchy peanut sauce, local strawberry jam and fresh banana sandwiched inside a grilled sweet brioche bun! It was truly decadent and the perfect PNE dessert. 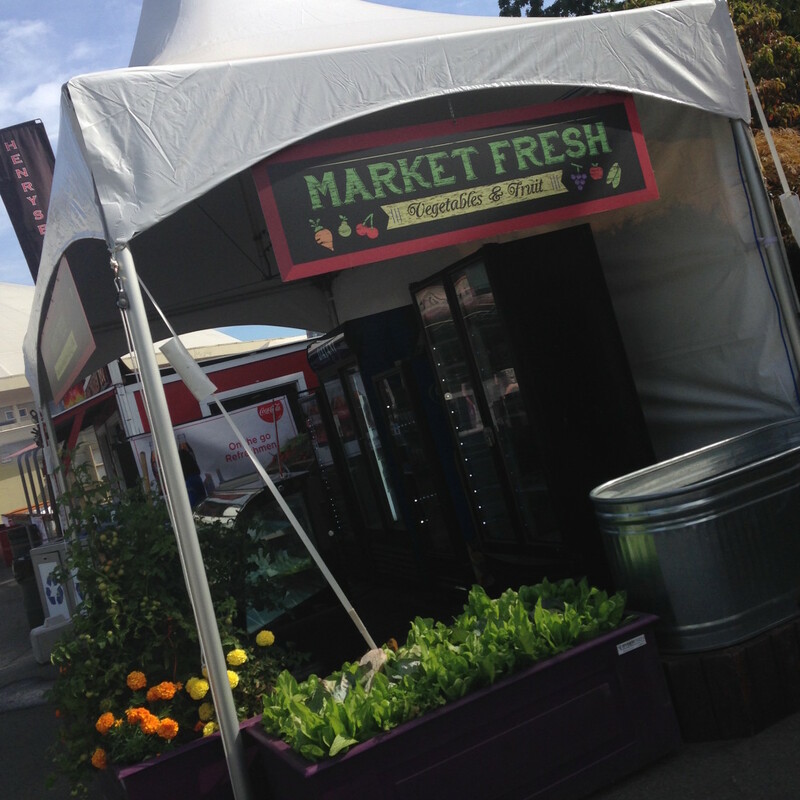 While we didn’t have the opportunity to dine at Market Fresh, I certainly was intrigued by the booth and would certainly stop by there during my next trip to the PNE. Stocked with healthy dining options, much of the produce used in the food is grown in the PNE staff garden! There you have it! 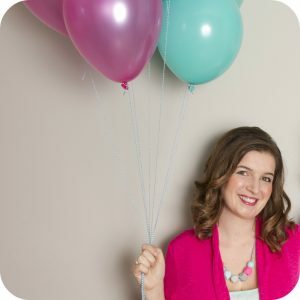 My favorite food picks from The Fair at the PNE! 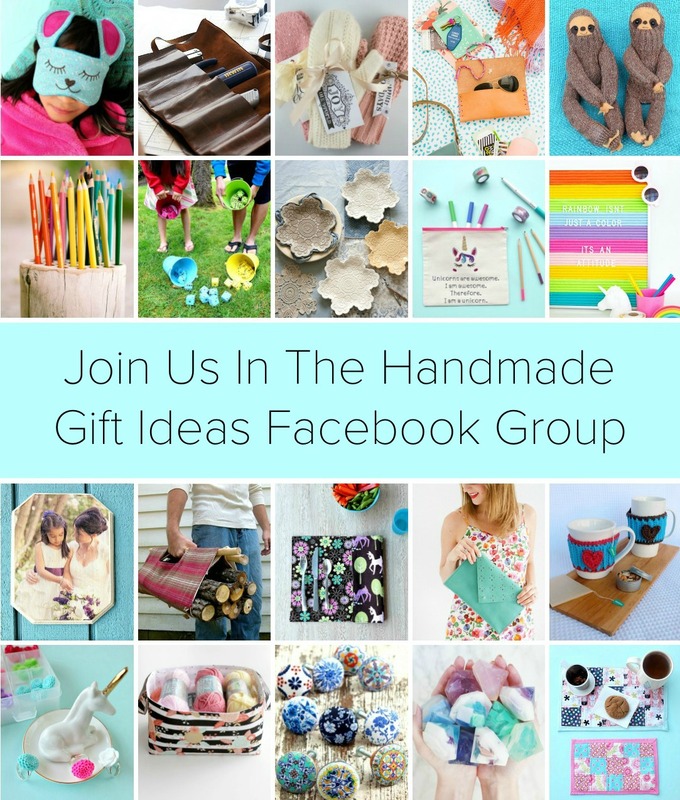 Tell me… do you have a local fair where you live? What is your favorite fair food? Have you ever attended the PNE? 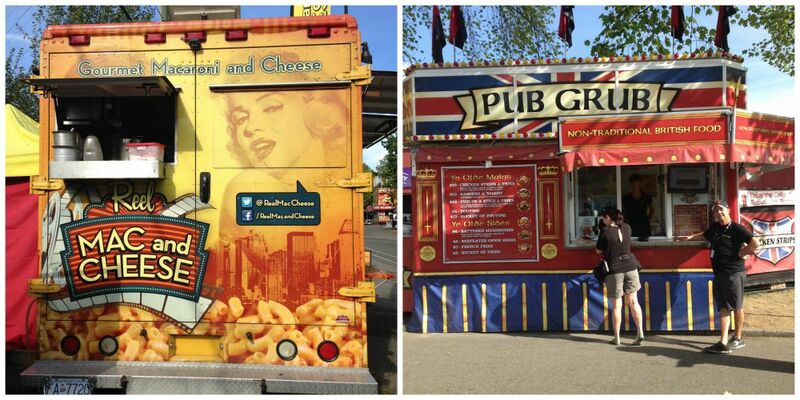 What PNE food would you want to check out?